This is my first hard rind non-dairy cheese. This is reminiscent of Gouda. It has a hard rind that is cut away revealing a dense and very firm cheese that can be finely shredded without clumping. It melts just like my existing block and wheel cheeses. 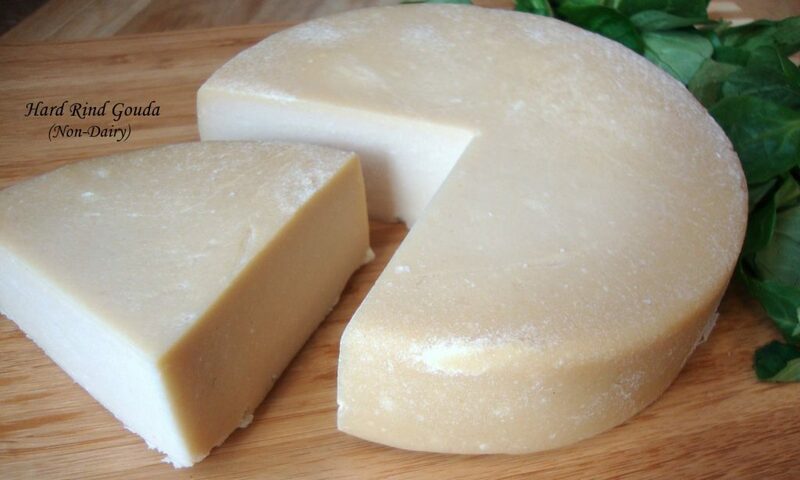 This particular cheese was made with cultured soymilk (or almond milk). This is one of my many projects so I will share more details down the road. 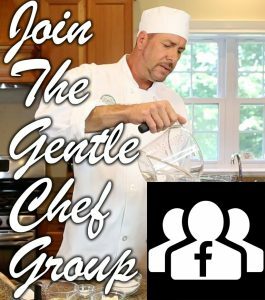 If you would like to discuss this and my many other vegan culinary techniques then please join me in my facebook group where my dedicated volunteers explore what is possible in vegan cuisine. Oh wow!! I will dream about this cheese!